Every gift, regardless of its size, makes a difference. 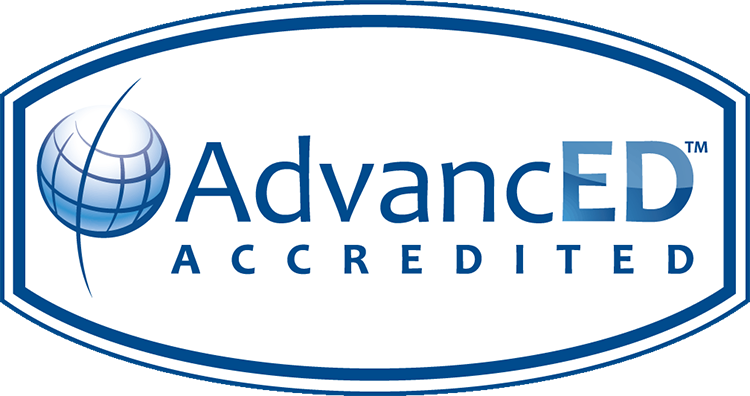 Thank you for your consistent and continuous financial support of our school. As a hallmark of Catholic education in Kingsville since 1931, the school celebrates its many strong values instilled in students such as fidelity to God, care for the environment, cultivation of positive self-image, and awareness of the dignity of others. St. Stephen School, located on a park-like campus, educates students in grades PreK3 – 8th coming from 30 different zip codes across Harford County, Baltimore County, Cecil County and Baltimore City. Our 85 year history includes a number of legacy families whose children and now grandchildren attend our school. With the expansion of technology in the classroom and the establishment of our new preschool building, costs continue to rise to meet the needs of our students. Faith and instruction are at the heart of our mission and we invite you to take part in the continuance of this legacy. The Annual Campaign for our Students supports our educational programs, maintenance and enhancement of facilities, and the effort to make Catholic education affordable for our families. The goal for this year’s campaign is $50,000. Please consider a gift to ensure our continued presence of faith, values and education. Your continued financial and spiritual support strengthens our mission of providing a strong academic program in an environment that surrounds our students with Catholic values. We also pray that St. Stephen School will continue to be a ‘little church’ which draws families closer to Christ’s love and the knowledge of each person’s dignity and purpose in our world. 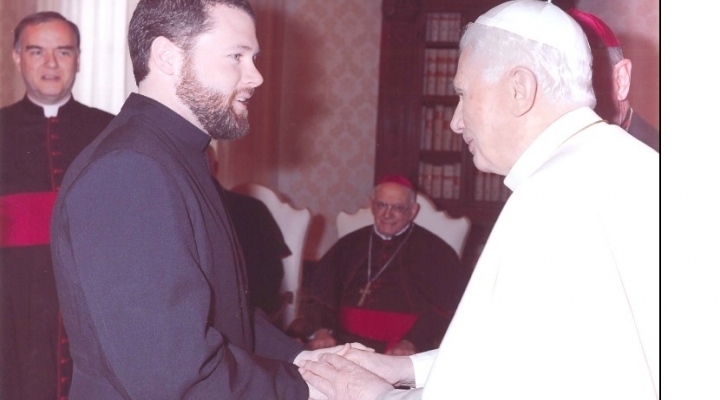 Father Josh Laws, Class of 1999, met Pope Benedict XVI while studying in Rome. We are very proud of our graduates and the lasting impact they are making upon society!